9/18/17 – Iowa Pubic Radio ran an article about author Jon Kerstetter who is a 2011 graduate of AU's MFA program. Kerstetter has experienced many "crossings" in his life—from a civilian doctor to a medical officer in the Army National Guard, and then, after a career-ending stroke, from a medical provider to a recovering patient. The book, titled "Crossings: A Doctor-Soldier's Story," details his life's transformations. 8/15/17 – An Huffington Post article on using technology to educate incarcerated students quoted an AU professor and discussed AU's involvement in the education of incarcerated students. Dr. Duncan Jamieson, professor of history, was quoted in the article that talks about the Second Chance Pell Program and how technology is being used to educate incarcerated students. 8/03/17 – Dr. Elad Granot, dean of the Dauch College of Business and Economics, was featured on a WEWS-TV 5 Cleveland news segment with Jonathan Walsh. Dr. Granot spoke about Ohio's tax-free weekend as a part of the On Your Side investigation that looked into whether the tax holiday really saves people money. 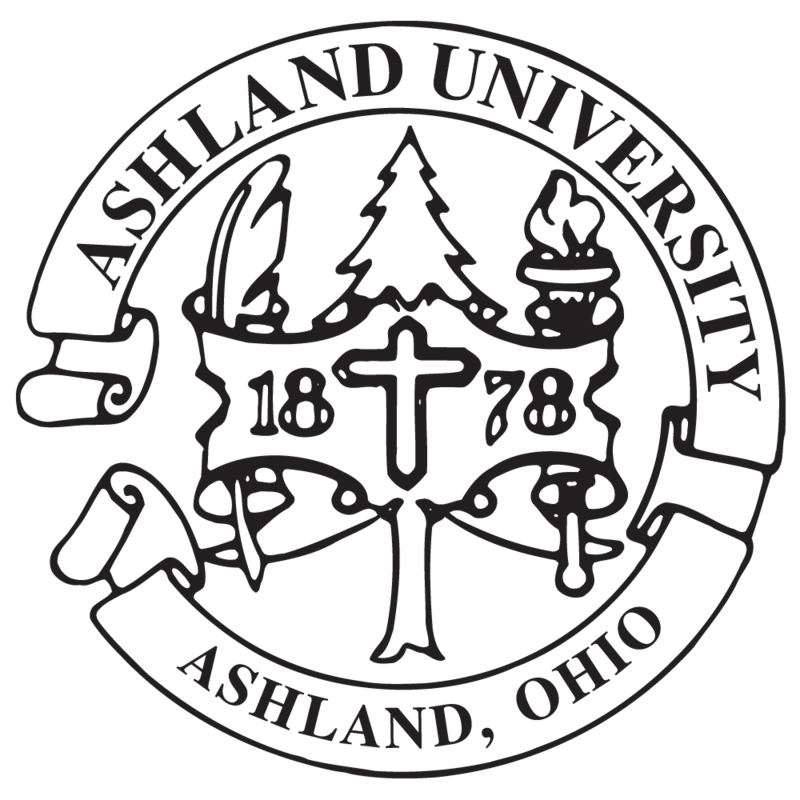 7/07/17 – A more in-depth news segment on Ashland University’s Prison Outreach Program was featured on NPR radio stations across the country. style="margin-top: 0px; margin-bottom: 12px; outline: 0px; font-variant-numeric: inherit; font-stretch: inherit; font-size: 13px; line-height: 1.25em; font-family: Cabin, sans-serif; color: rgb(68, 68, 68);">The story points out that Ashland University serves one of the largest student populations in the Pell Second Chance pilot program. Lydia Emmanouilidou, associate producer of On Campus for WGBH, came to the AU campus earlier this year to interview AU officials and she also talked with inmates in AU’s prison program at the Richland Correctional Facility in Mansfield. The NPR segment is being picked up across the country, including South Carolina Public Radio, Public Radio for Southeast Missouri and WOSU Public Radio in Ohio. 7/07/17 – Roger L. Beckett, executive director of the Ashbrook Center, had a commentary published in the latest issue of Education Week. The commentary is titled "Why Religion Belongs in the Classroom: Don't Shy Away from Teaching How Religion has Shaped U.S. History." 6/24/17 – AU graduate and theatre major Dwier Brown, who starred in the movie “Field of Dreams,” was featured in an Akron Beacon Journal article that was picked up by Associated Press and run in newspapers across the country, including the San Francisco Chronicle, the Sacramento Bee, Cleveland Morning Journal, Bowling Green Sentinel Tribune, Willoughby News Herald and Lorain Morning Journal. 6/11/17 – Crain’s Cleveland Business interviewed Jason Ellis and Carla Abreu-Ellis, associate professors of education, and a couple of AU students for an article on how teacher education students worked with local manufacturer Rain Drop Products LLC to give the water park product maker suggestions on how to make the company’s products more inclusive. The students also trained the Rain Drop sales team on the best language to use.